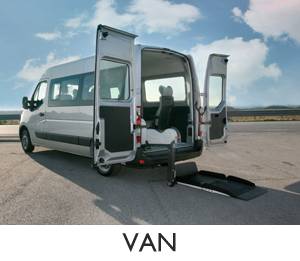 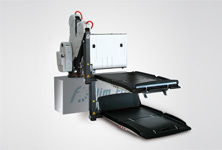 Fiorella products are reliable instruments in the service of all those people habitually moving in a wheelchair. 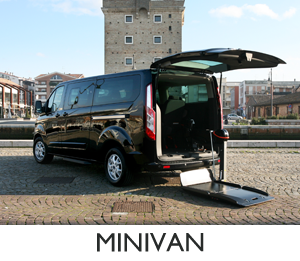 Lifts and all accessories are proudly 100% designed and produced in Italy and are state of the art both in terms of technological efficiency and elegance. 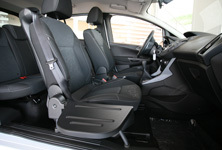 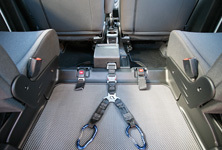 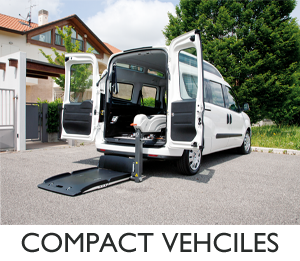 Fiorella lifts are TUV and Motability certified and satisfy the strictest safety standards and current regulations.